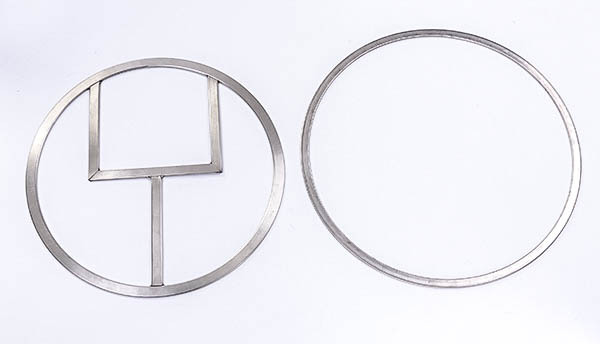 Camprofile gaskets consist of a metal core, generally stainless steel,with concentric grooves on either side. A sealing layer is usually applied on both sides. 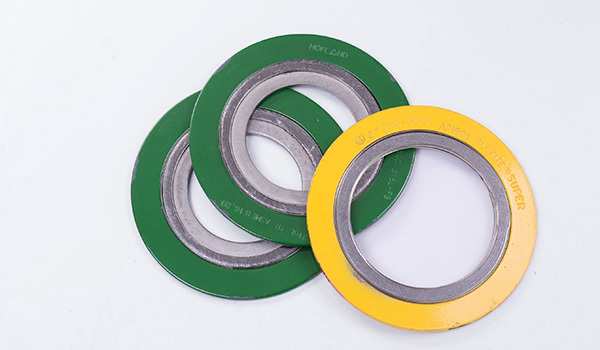 Camprofile gasket can provide excellent seal, and the sealing layers protect the flange surfaces from damage. 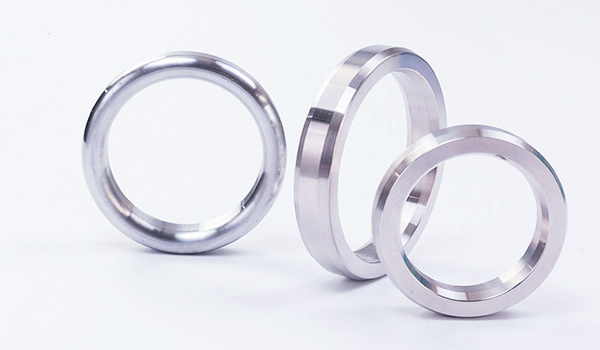 Application: 1.The pipe flange for high temperature and high pressure and various valves 2. Reduces maintenance costs and leakage. 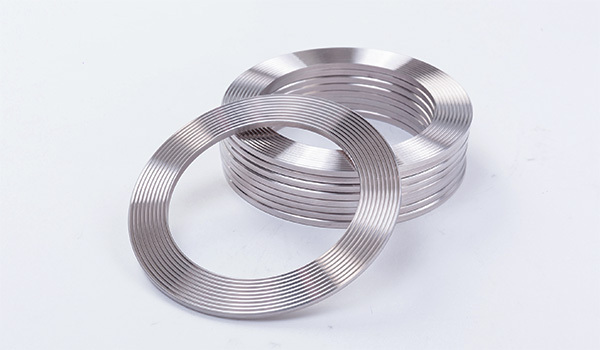 We carefully sort and compound braiding fiber materials and manufacture series of braided packing, which are suitable for different temperature gradients, pressure ratings, and medium conditions and one of them will surely meet your requirement. 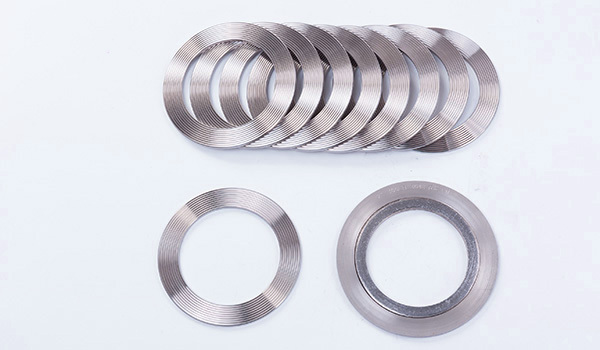 Made from quality natural graphite of integral crystal lattice structure through purification high-temperature treatment, and rolling besides the performance of graphite and have excellent flexibility, compression resilience and oil-resistance and are the materials for sealing. 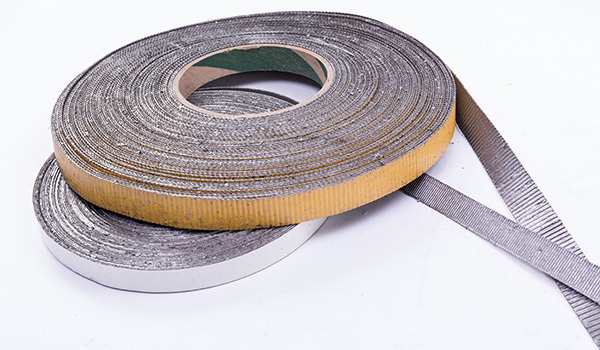 Application: Graphite tape is used as a layering material for various types of gaskets and as filler in metal-jacketed gaskets. 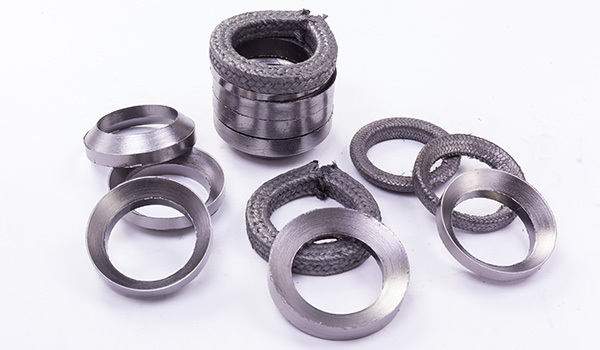 Application: Packing sealing for valves，pumps and reaction vessels. 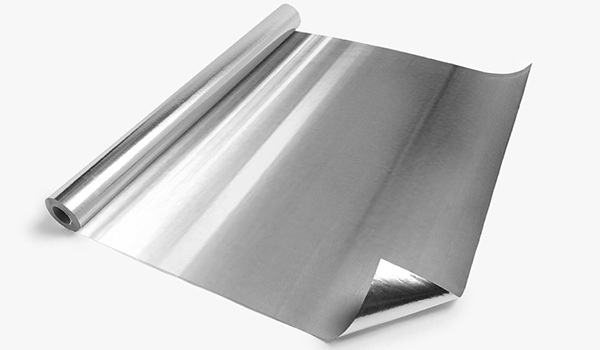 Thermofoil is a product consisting of paper bonded between two layers of aluminum foil with fire retardant adhesives. 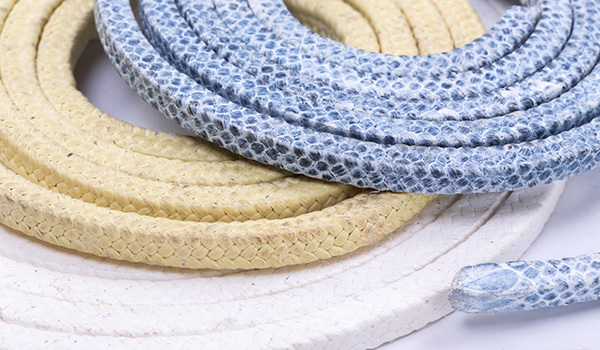 It also contains fibre glass reinforcing in between the two aluminum layers in a tri-directional pattern to provide correct serviceabiblity required for this product. Copyright © 2019 Faithsun Enterprise Co., LTD. All rights reserved.